Carbon monoxide safety training kit: Canada compliant. Reusable. Customizable. Looking for a cost-effective and convenient way to offer carbon monoxide training for your employees or customers? 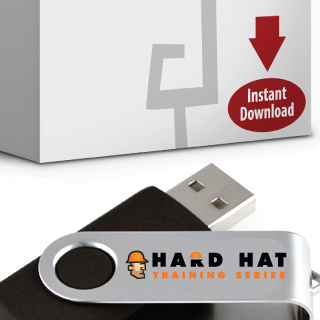 Our carbon monoxide training for Canada kit (available on CD, USB Drive, or via Instant Download) provides simple instructions with all the tools necessary to train and certify your employees for Canada compliance. Years of knowledge and experience have gone into creating this carbon monoxide training for Canada program. We’ve done all the research and design, so you don’t have to. This robust carbon monoxide training for Canada kit makes it easier for you to train your workforce again and again. Check out a sample of the carbon monoxide training for Canada presentation by clicking on the tab above. Not quite what you need? We are currently building an online carbon monoxide training course that will be available soon as well as Broadcast Licenses, contact us for more information about getting this course on your own LMS or internal server! Our kits and online courses are capable of training thousands of workers efficiently and cost-effectively so that you can make the training materials available on your network to branches across the country. 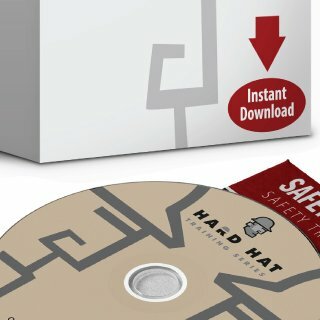 Carbon Monoxide Training PowerPoint Presentation — you have complete customizability; even down to changing out the logo to your own. Practical Evaluation Forms — our carbon monoxide training practical evaluation guide walks you through each requirement, making sure you follow Canada’s regulations. Certificate of completion template — we provide customizable carbon monoxide certificate templates that you can store for your records. Wallet card template — some work sites require operators to carry a card; print as many carbon monoxide licenses as you need. Refresher training forms — when it comes time to re-certify workers you will be ready to hold carbon monoxide refresher certification courses. Video News Clips — real-life news clips show the reality of carbon monoxide-related accidents.